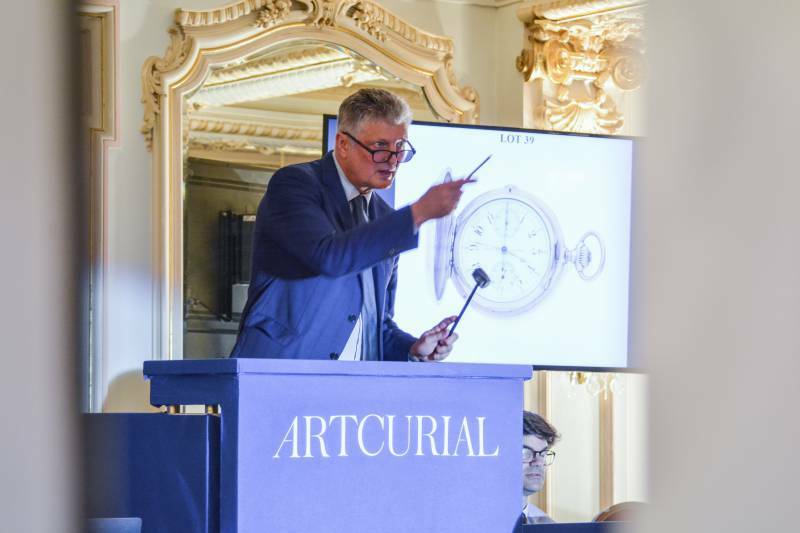 In January, the French Auction House Artcurial will be hosting a number of exciting sales in different categories. All the lovers of chic and glitter will get to see exclusive jewelry, collectible and women’s watches, Hermès winter leather items collection. If you wish to provide your own lot, please register with one click on the Auction House’s website.